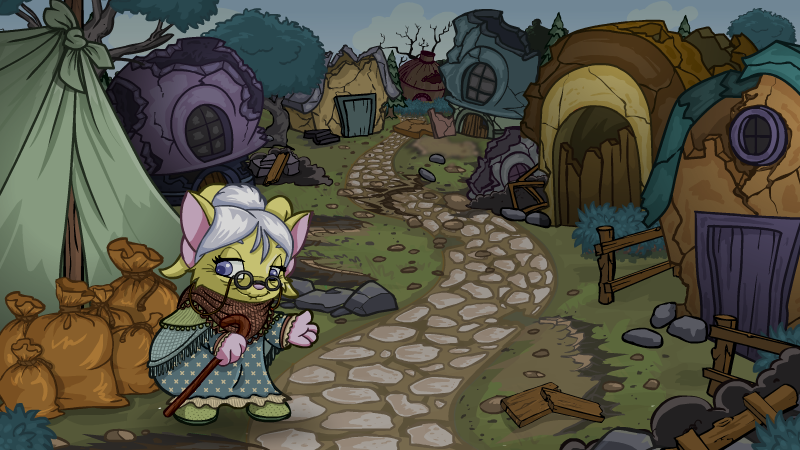 Granny Hopbobbin is hosting a Make a Difference Drive to help rebuild Neopia after the Wraiths destroyed it, and she needs help collecting some items. Those who wish to donate can choose to donate either neocash items or neopoint items in the Make A Difference Drive program. The elderly Acara will be sure to reward all donators for their generosity by giving points, depending on the rarity of items donated. 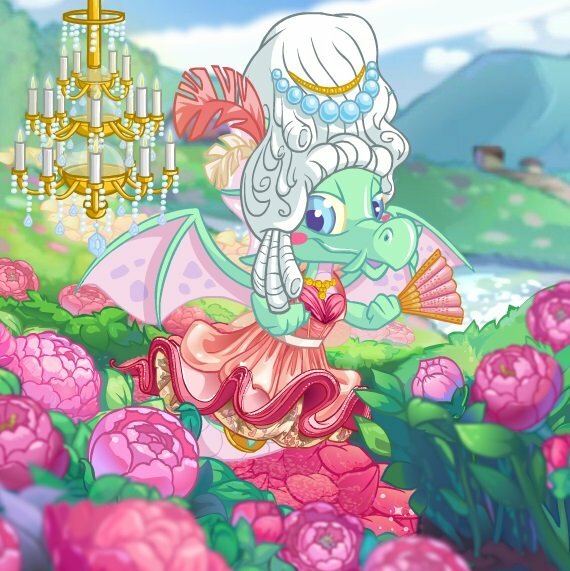 Neopians will have until March 23rd, 2018 at 10:00:00 NST to finish donating items. In a massive change, users can donate any item, of any rarity to the Drive. The rarity index will determine the amount of points you receive for donating. Instead of donating 5 R90's and getting a R90 prize in return, we are given points to be spent in a prize shop at the end of the Drive. For those who choose to donate NC items, the Giveaway Hamper Centre is the place to go. More information can be found on our guide here. Users received a Neomail awarding them with neopoints, items, trophies and a possible avatar based on how many points they accumulated through their donations. This tier does not qualify for the avatar. Your pet will be showcased on the homepage for an entire day for your generous contributions. All the pets in your account will be fed and full for an entire week. This perk can be applied thrice. Allows you to convert any one of your pets into a limited edition species of your choosing. Restore your active pet's hit points and get them ready to take on another challenger. This perk can be applied thrice. Allows you to upgrade the size of your inventory by 5 slots. This perk can be applied twice. Experience a new way of playing without ads for a period of 5 days. Look out for the multiplier sticker on games to boost your Neopoints. Once activated, this perk will be valid for 24 hours. Is there a site theme you wish you had? Here's your chance to turn back the clock and get a site theme you don't have. Make sure to check out the list of available site themes in the FAQs. Get an avatar you don't have from a select list of avatars. Make sure to check out the list of available avatars in the FAQs. Collect your redeem codes for the Mystery Dragon Egg Chest in School of Dragons. Look out for the Redeem button in the settings to use the codes. View this Help Page to walk you through the steps! (Note: Code redemption is not currently supported for games installed through Window App Store. Allows you to spike up your active pet's Battledome Stats and add to either strength, movement, intelligence, health, level or defence. Allows you to get your pet zapped with exclusive Lab Ray colours. Raise your interest rate at the bank by 3%. Note: The Charity Corner 'Bank Bribery' perk does not stack with the Skirmish boon of the same name, which leaves you free to choose another boon should you be a member of the winning faction at the Battleground of the Obelisk. Get 300 NC and finally buy those clothing items you've been longing for. 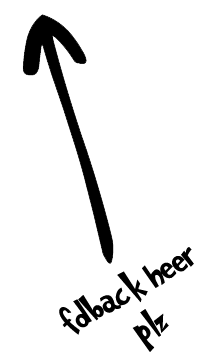 Circumvent the old rule at the stock market and purchase stocks selling for as low as 10 NP. Note: The Charity Corner 'Cheaper by the Dozen' perk does not stack with the Skirmish boon of the same name, which leaves you free to choose another boon should you be a member of the winning faction at the Battleground of the Obelisk.